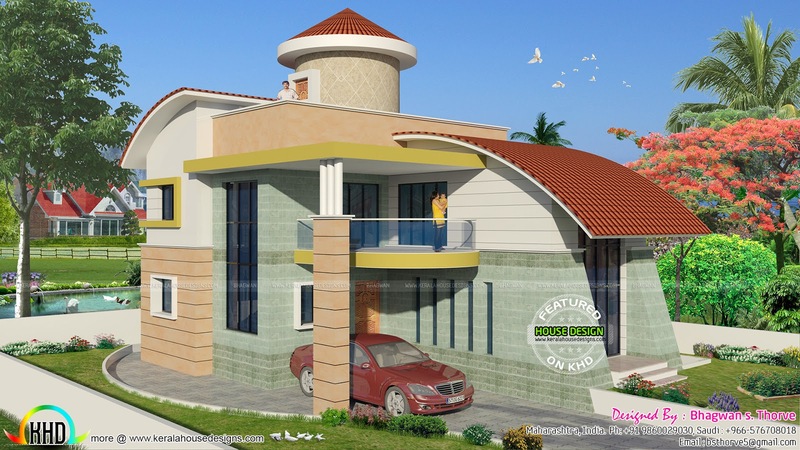 2080 square feet (193 square meter) (231 square yard) modern North Indian house. Design provided by Bhagwan S. Thorve, Maharastra, India. 0 comments on "North Indian house plan 2080 sq-ft"